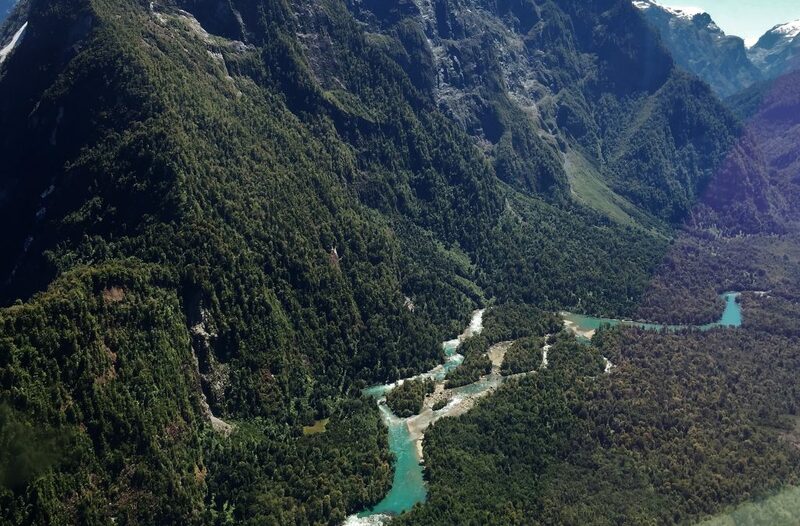 Originating high in the glacier-capped Andes, the river flows sparkling and clear with a touch of turquoise. It courses through a lush valley and offers a variety of fish-holding structure, including gravel bars, large boulders, deep runs and classic tail-outs. The upper reaches are steep and lively, while the lower section slows considerably, creating juicy holding water before emptying into the fjord in front of the lodge. 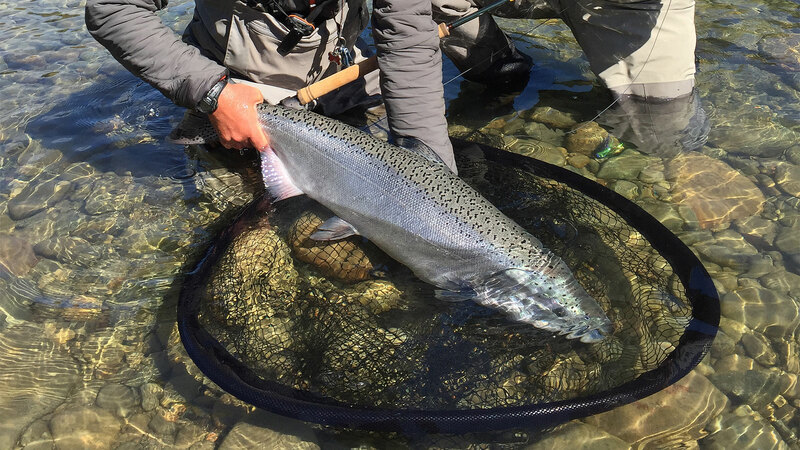 With tides averaging 20 feet, there are wonderful opportunities for finding ultra-fresh kings on the moving tides. 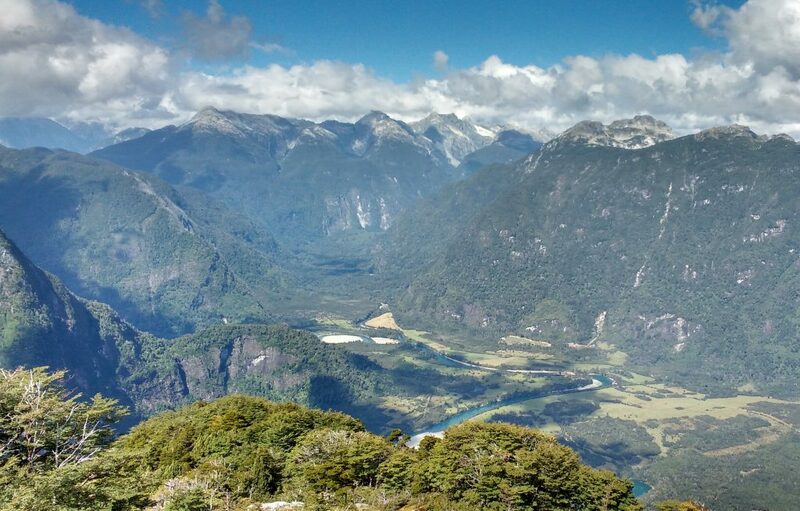 The Austral River Lodge program includes roughly 40 kilometers of water accessed by jet boat. On a daily basis we will rotate with four rods from Austral Kings Camp located a few kilometers upstream from the lodge. Most fishing is swinging flies while wading or from the bank, but there are a number of productive runs that may be fished from the boat. 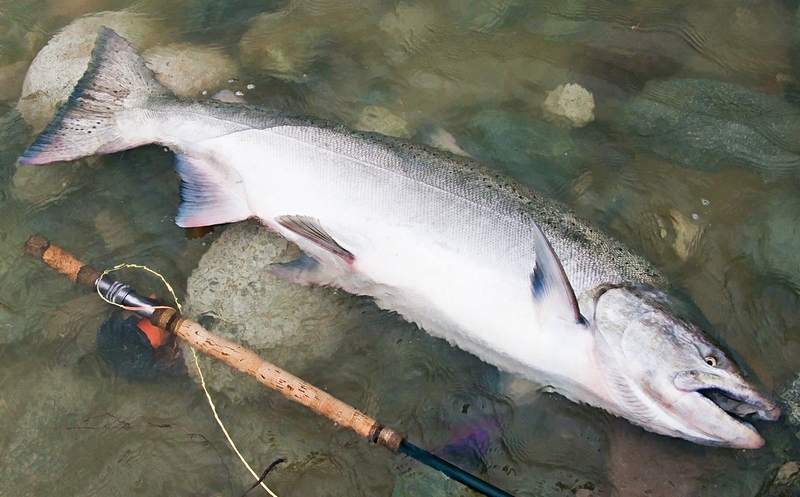 Anglers will rotate through both upper-river and lower-river beats. For the upper beat you will be transferred by vehicle to begin the day’s fishing. For the lower beat, you will fish relatively close to the lodge. The distances are not great, but the roads are unimproved and transfers can take 20 to 30 minutes. 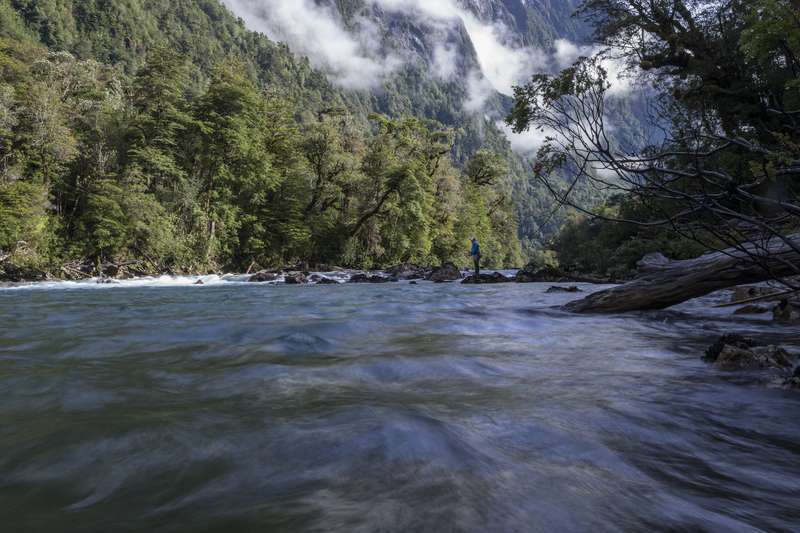 The first salmon enter the river in December and the Austral River Lodge season runs from early January well into March. We are focused on fishing for fresh, bright king salmon, so we end our season well before the fish start to show their spawning colors. Guests will fish two per guide in the care of an experienced North American guide. Click here to read the article by Jeff Bright where he will be sharing his darkest secrets!